A deluge of data is drowning today’s enterprises, and only businesses with their own extensive next generation networks (NGNs) will be best equipped to meet that deluge. In the next few years, it is estimated that global IP traffic will reach the zettabyte threshold, and skyrocketing data isn’t about to let up. Cloud, mobility, and the Internet of things (IoT) are all core areas of growth, and businesses and their customers will need more cloud capacity, more bandwidth, more voice data, and more services than ever before. 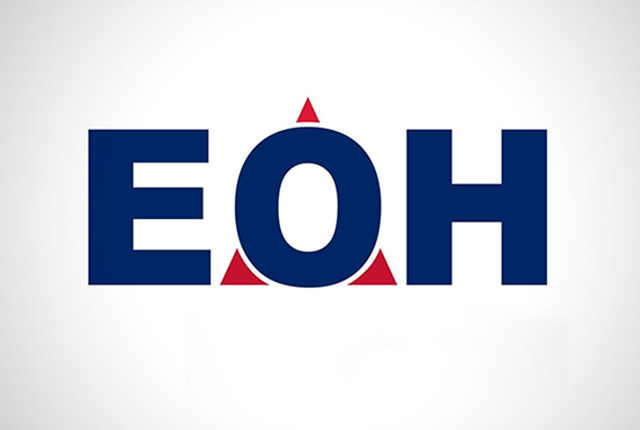 “This is where NGNs come in,” says says Eduard du Plessis, Managing Director of EOH Network Solutions, who describes an NGN as an IP packet based network which enables the deployment of access independent services over converged fixed and mobile networks. It provides overlay networks to support many different types of media such as VoIP/SIP, video, data and so on. NGNs core network architecture is divided into three layers – transport, control and services. In addition, the network is centred around IP multimedia services, and features open and standardised interfaces between each of the layers; the control and services layers in particular, as this allows for third parties to develop services independent of the network. NGNs allow for protocols such as SIP and H.323 – based on the old ISDN standard – to transact over the network, and this in turn enables IPTV, VoIP and messaging to be easily integrated. So what is needed by organisations when looking at implementing or using NGNs? “Firstly, they need to make sure they have the right network service provider, who uses the best hardware and software, and has the expertise needed. They should have a solid understanding of the media that will be traversing the network, and be able to build to scale and grow as needed because network content is growing rapidly,” Du Plessis says.